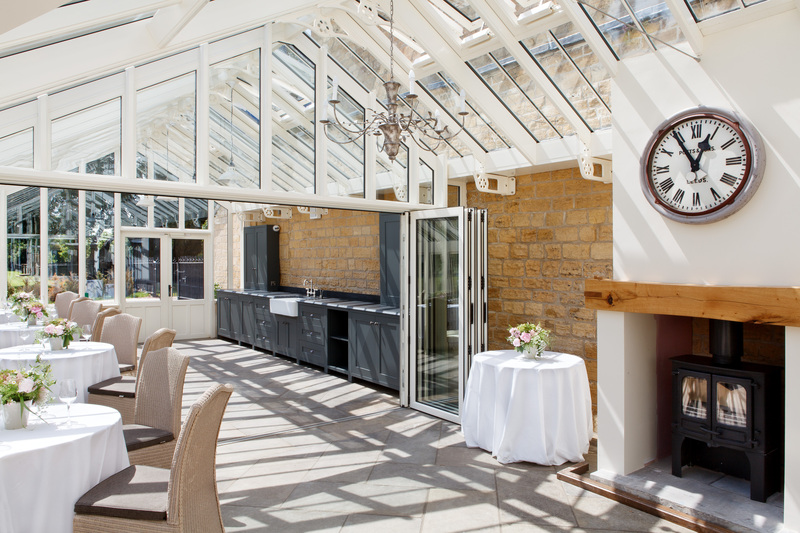 Occupying a wonderfully sunny spot close to the East Park in the heart of the Bowcliffe Estate, The Potting Shed is available for informal meetings and events for up to 20 seated guests and is located just minutes away from the A1M near Wetherby, West Yorkshire. 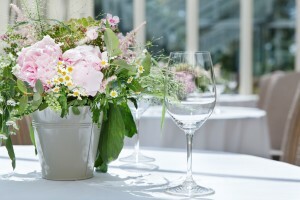 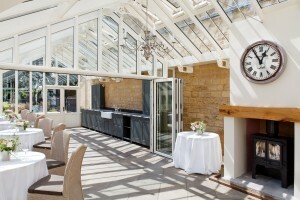 The ideal venue for cold buffet lunches, afternoon tea parties, BBQ’s, wine tastings or simply as a breakout area for those using the Blackburn Wing, The Potting Shed offers a private and self contained meeting area with readily accessible snacks and refreshments, an automated coffee machine and stocked fridge. 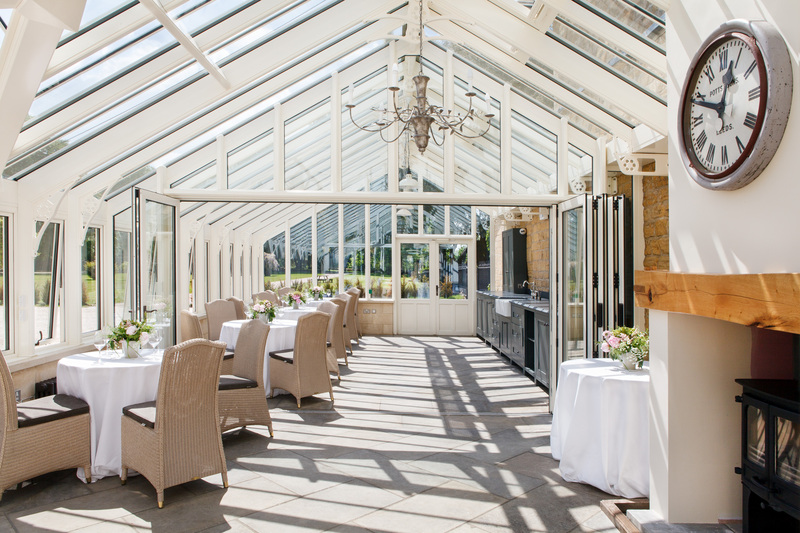 With an integrated Bose music system and anti-glare ceiling blinds that deflect sunlight and heat without compromising the light and airy atmosphere, The Potting Shed is a refreshing and uplifting space. 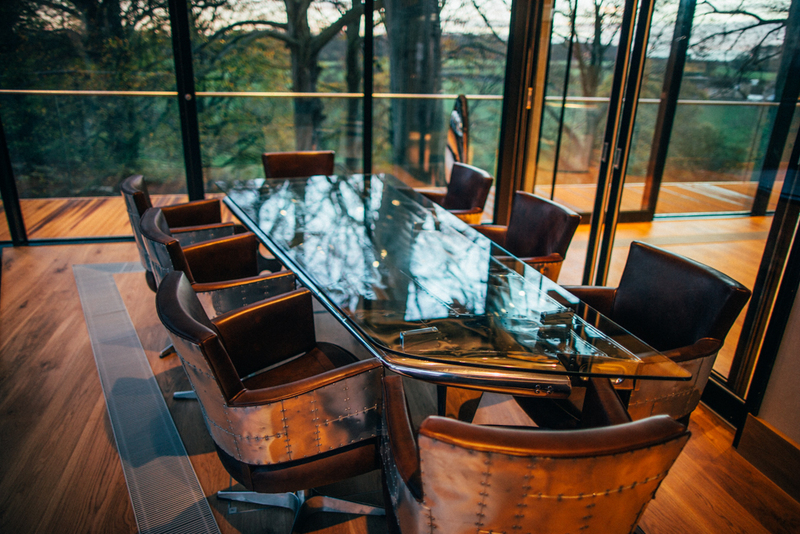 Meetings held in the Potting Shed benefit from free on site parking, free wifi with onsite IT advisory service, access to full AV facilities including a 42″ plasma screen and HDMI data projector and screen, a flipchart and delegate stationery. To find out more, please email events@bowcliffehall.co.uk or call Michael Gledhill on 01937 541111. 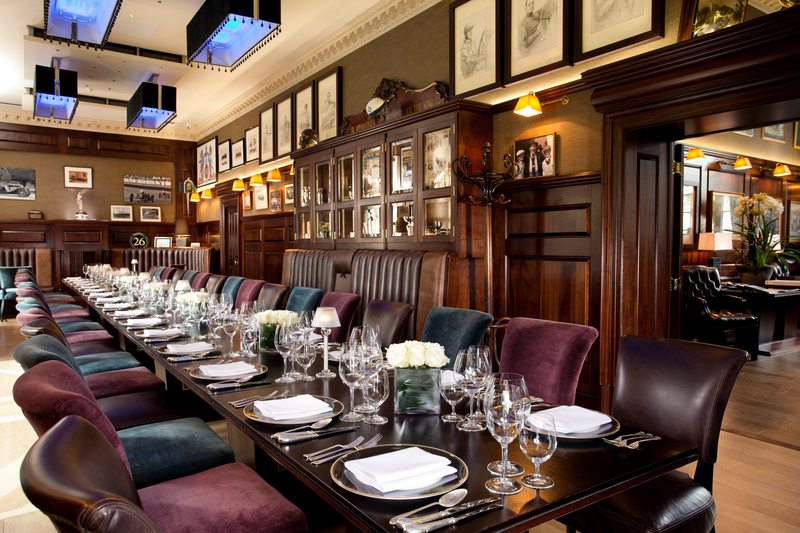 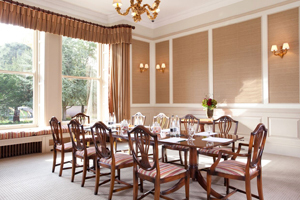 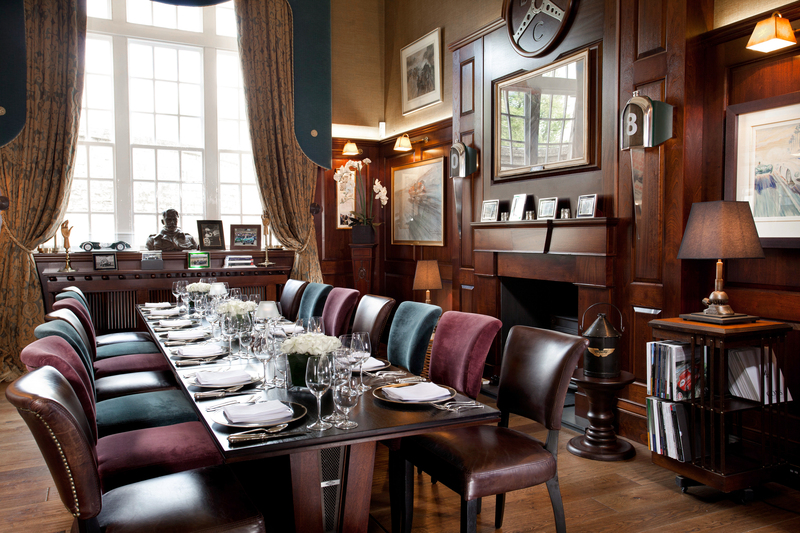 An intimate corporate events space situated within the sumptuous and glamorous Drivers’ Club, the Briefing Room can accommodate up to 20 guests.